Your local contacts may lead to the best-paying, longest-lasting, or even most fulfilling jobs in your VO playbook. It depends on the size of your market, of course, but there is a rule of thumb that your VO business - though global - should start locally. In your favor: people are fascinated by what VO professionals do because of the mystique involved. They really don't understand what we do, or how we do it, so the curiosity is high. Working against you: most high-paying VO jobs are controlled at the corporate HQ, perhaps an advertising firm or agency in a big city, or handled through local radio/TV commercial departments. But either way, many producers may be relieved to know there's seasoned voice-over pro living in the community. You've just got to get them to notice you. While there's always the direct-mail, or cold-calling avenue…your business might benefit more quickly from some local media coverage. Be it TV, radio, newspaper, magazine or trade publication, an article written by their staff, and sent through their distribution channels is free to you, and instantly gets local notice. 1. Volunteer with a local non-profit to voice their PSA, a PR video, or a white-board presentation. Make sure your name is on the production or in the credits. You don't get paid directly, but be sure to ask for an invite to their gala, fund-raiser, golf-tournament, etc. And when schmoozing with the patrons at the event, make sure you mention you volunteered your voice services. Carry business cards with you. Introduce yourself to any media covering the event, and offer your story of support. 2. Offer to speak to any local Rotary, Chamber of Commerce, or other civic organization about your work. These meetings are rarely covered by the media, but media people are IN these groups, and believe me, they're always seeking new story ideas. "Local Entrepreneur Makes Good!" Also, businessmen/women who might need your services often attend these meetings. Networking! Relationships! 3. Approach your local Community College about doing an introductory class on voice-over, including time on the mic. This is a visual that TV cameras love, and of course, you'll be available for the interview, sharing your story, and explaining how you're just there to help others by answering questions about your most interesting vocation. Local 4-yr colleges and University professors are also interested in having guests visit for a day's worth of classes to explain what you do. Make sure to let the local media outlets know about these higher-education events. Offer your audio-engineering, marketing, or social media skills to a local community college in a guest seminar. Notify the local media that other entrepreneurs can see how you have made a success out of your hard work in a fascinating field. 4. Read out-loud in book-reading programs at local schools, libraries, churches or even senior homes. This may not sound very exciting, but such acts of service are favored topics for local journalists seeking to tell the story of how a local businessperson is "giving back" to the community. In any of the above opportunities where you are - in a sense - creating a media event, be sure your notice to the local media is humble and not full of self-serving language. You're "helping the community,","sharing your knowledge," "giving other entrepreneurs a leg-up." 5. Create a relationship with any of the local reporters. Watch the programs or read their publications to find out which ones have a heart for local news or feature stories. A good ploy sometimes, is to get a trusted friend to speak to that reporter FOR YOU - so you don't have to toot your own horn. Also begin following those reporters on Facebook, Twitter and LinkedIn. Get in on their social media conversations, and let them know you exist. On a day when their assignment editor expects them to come up with a new story from the community, they might remember "that voice-over guy/gal" to call for a good feature. Be sure to let them know you're willing to pose for a picture doing what you do - talking into the mic. Local reporters are usually desperately seeking story ideas from the community, but can't know everything. Help them see your unique business! 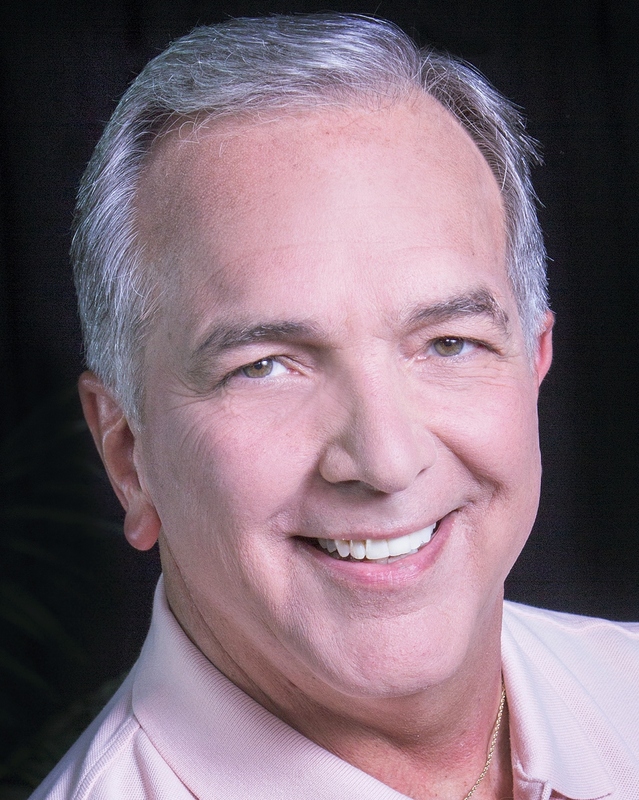 Dave Courvoisier is a full-time voice actor and audiobook narrator based in Las Vegas, where was formerly an Emmy Award-winning broadcaster, producer and the main weeknight news anchor on KLAS-TV, Channel 8, the CBS affiliate. 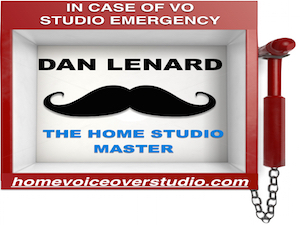 He also writes Voice-Acting in Vegas, a daily blog of voice over adventures, observations and technology, and is author and publisher of the book, More Than Just A Voice: The Real Secret To VoiceOver Success. And (when does he sleep?) he is current president of the World-Voices Organization, the non-profit association of voice actors. And chocked full of practical, doable strategies!!! Absolutely on the nail, for content and tone (if I may say so), with tips I shall pursue forthwith! Way back, before home studio, and long before iPhones, I promoted volunteering across a western UK city, Hereford. Minuscule budget, a lot to learn, but surrounded by goodwill and potential talent. As volunteers came on board, we discovered our local BBC and commercial radio to be highly interested in their stories: who they were, what they did. So we won airtime, newspaper photos, invitations to talk with 'women returners' at the college, graduate CV events, 'business breakfast' (they ate, we talked! ), a well-supported annual Volunteers Week. The buzz attracted a supremely competent hon treasurer who elevated our respectability. Thank you, Sandy! In due course, along came awards that made the wonderful volunteers absolutely glow. Indeed, we did get noticed and the outcome was valuable community action, which continues to this day. It is of course natural 'box office', but so too is anything unusual. Voicework has mystique, as you say, and we needn't shy away from talking about such an honourable, useful and utterly crazy occupation. There is also human interest in the exemplary way we help one another.